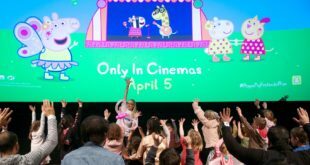 The LEGO Movie is continuing its run of successful spin-off projects, this time with a new animated series based on the movie’s character Unikitty. 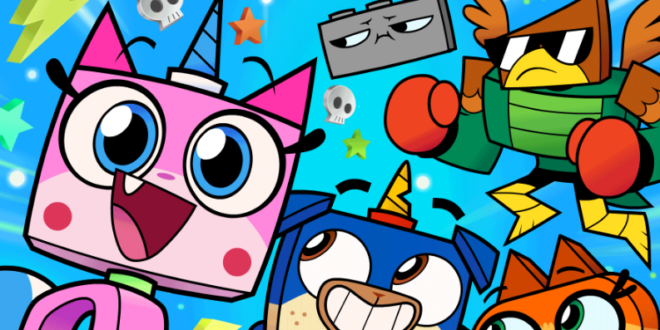 As ruler of the kingdom, Unikitty keeps busy with royal responsibilities, making sure everyone is happy and ridding the kingdom of negativity. She resides in the castle with Dr. Fox, the resident scientist and her bodyguard, Hawkodile. Alison Brie voiced the character in the 2014 movie, which earned $469.2 million at the global box office. The new series will feature Tara Strong taking on the voice role. The series will be executive produced by The LEGO Movie directors Phil Lord and Christopher Miller with a premier date still to be announced.